Modern farmers and agricultural organizations are increasingly using all kinds of data and information to gain insight into the course of cultivation. The weather is a very important factor. Our team of agronomists and meteorologists have been working for years on advanced algorithms to calculate the crop climate on the basis of the measured and expected weather, the crop stage and soil type. This data and information is now available for your own software or portal. Do you want to use our API? Contact us directly! Global weather data: temperature, relative humidity, wind speed and wind direction, precipitation and precipitation probability, incoming radiation and cloud level at standard height can be requested with the latitude and longitude. The data is available in time steps of 1, 3, 6, 12 or 24 hours, where language and quantities can be set via the API cal. Crop specific global weather data for agricultural use, such as soil and crop temperature, leaf wetting and leaf wetting period, wind at crop height and crop evaporation. The data can be retrieved by entering a latitude and longitude, crop, crop stage, soil type and initial soil moisture percentage. The model that underlies this is a two-component model of Deardorf. 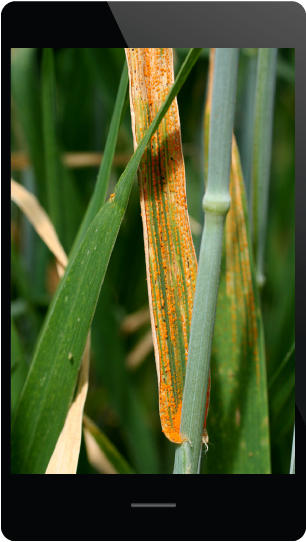 The development of fungal diseases in crops is often a combination of temperature and leaf wetness period or relative humidity. Many fungi, such as Phythophthora infestans in potatoes, need free water to germinate and penetrate the leaf. Others, like many mildew species, have enough relative humidity to develop. This disease pressure API brings all these links together and gives the expected disease pressure of the various fungal diseases in more than 40 crops for the next 5 days. When using our SmartFarm sensors, the current and historical disease pressure is available on the basis of the measured data. After leaving the nozzle, a crop protection agent finally reaches the plant, soil or a pest where the product has to do its job. The product must overcome a number of barriers to achieve high effectiveness, with weather-related processes playing an important role. These processes take place a few days before, during and after spraying. 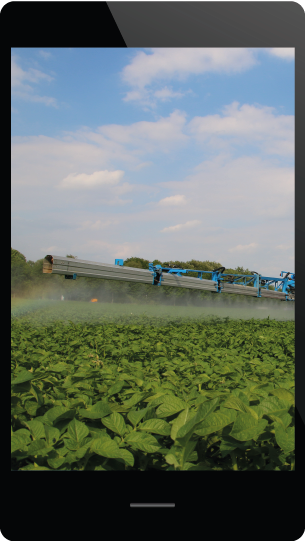 The Spray Planner calculates the effectiveness of each crop protection product on the basis of the local weather forecast. 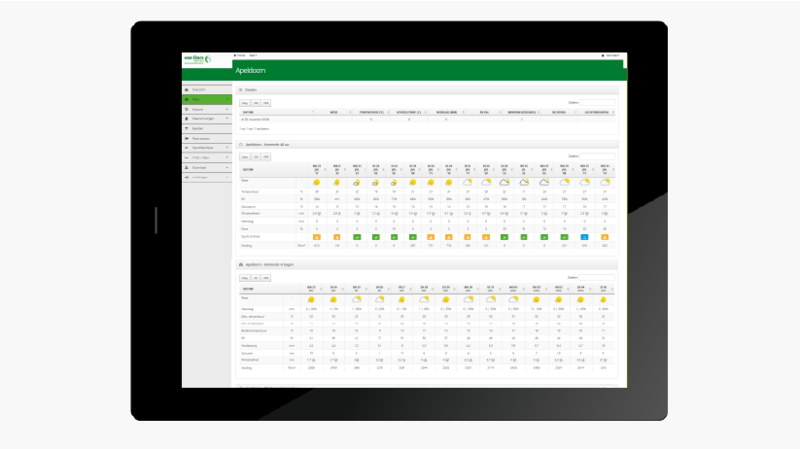 With the SmartFarm sensors you measure your crop conditions, after which the advice is more accurate. 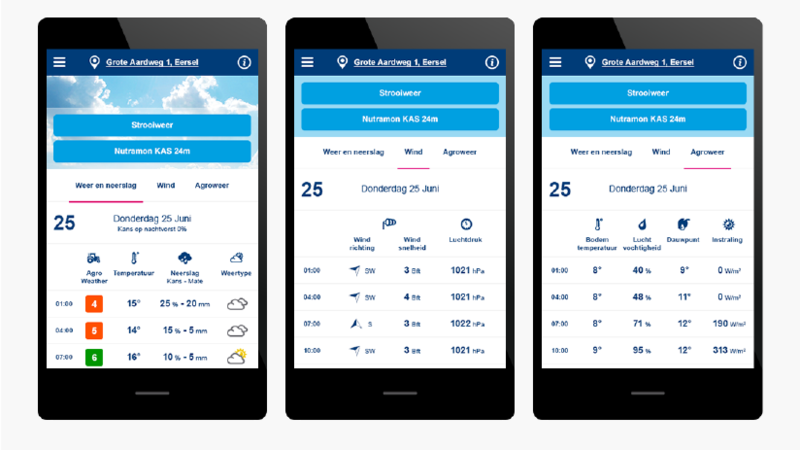 The AgroWeather app gives the optimal moment to carry out the planned activities with the help of our Agricultural weather data API. The SprayPlanner app helps you find the best spray moment through our SprayPlanner API. 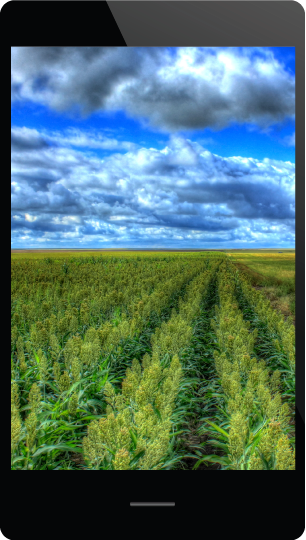 Boerenbusiness.nl is a large information resource in the agricultural sector. With Agroweather, boerenbusiness.nl informs growers about the weather conditions using our API. Van Oers United is a fully grown and fruit vegetable specialist and has various production locations. 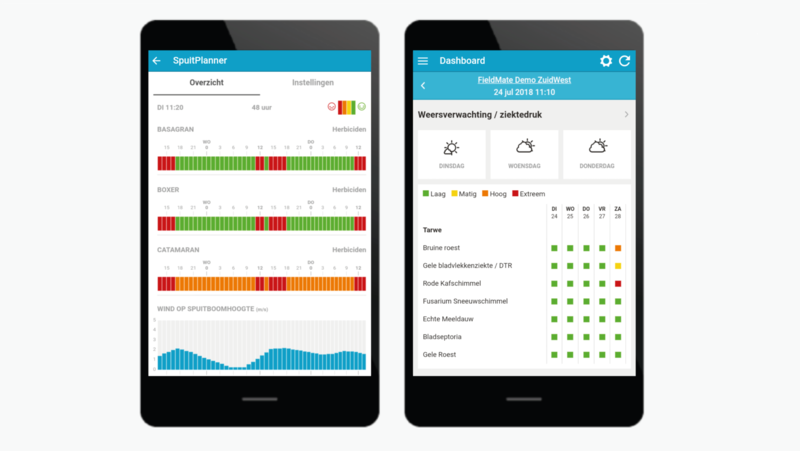 The products are optimally grown worldwide with a dashboard with information about the weather conditions using our API. 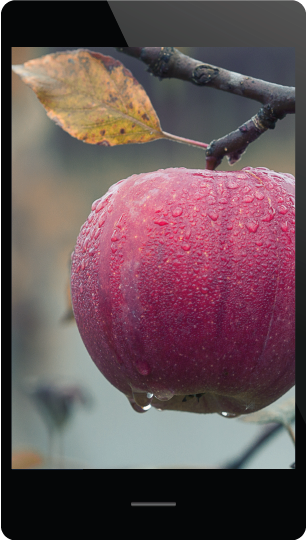 With the SmartFarm app you always have insight into the weather conditions of your plot. 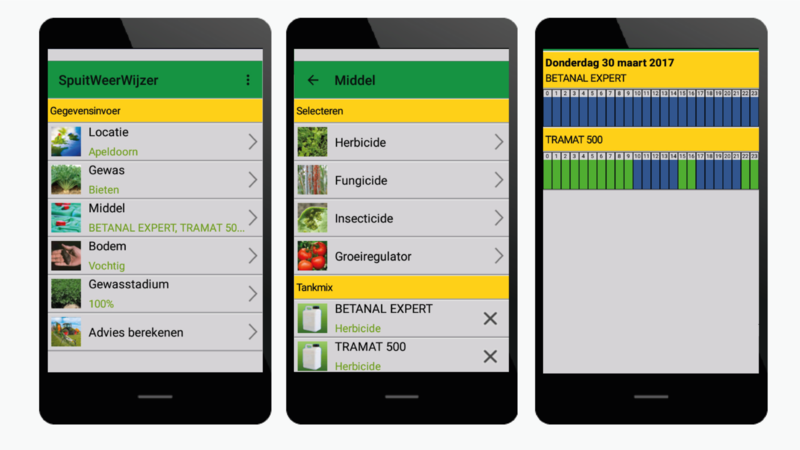 For optimal protection of your crops, you can use the advice modules. More information at www.smartfarm.nl.